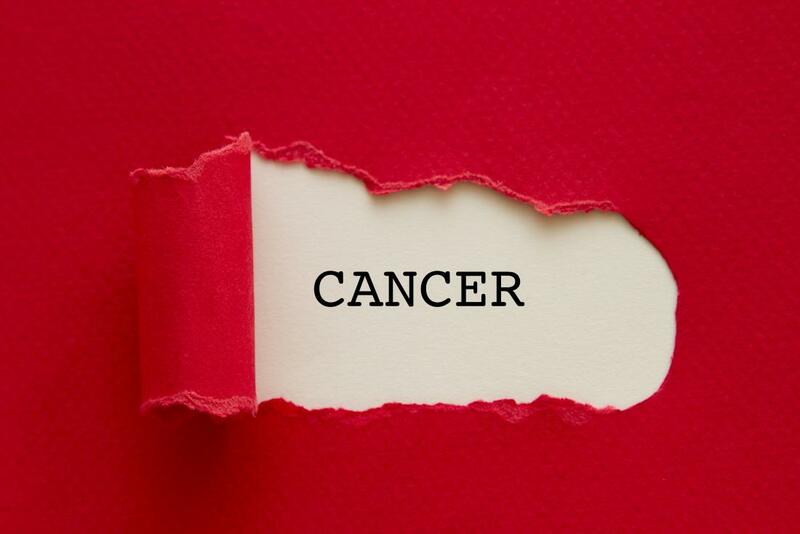 Cancer can be a deathly disease. It commences by abnormal cells growing in your body. Smoking, sunburns, alcohol are added causes for cancer. Antioxidants, vitamins, and minerals existing in certain foods can fight cancer. Overweight can also lead to cancer. Hence, individuals must lose weight by consuming these nutritious foods to prevent cancer. It has also been identified that the greatest way to fight cancer is to eat a rainbow of vegetables and fruits every day. The more variety, the more important nutrients you will get in every mouthful. This article talks about the compounds without focusing on a food group. Listed Below listed are the 10 food compounds. This compound has antimicrobial effects that can prevent cardio-vascular diseases and cancer. Garlic, which is one of the best sources, has the ability to kill H. pylori, bacteria associated with stomach cancer. 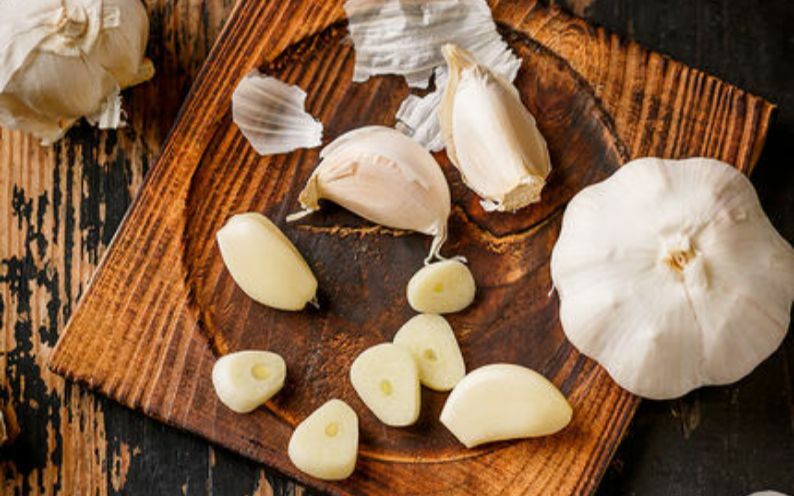 Garlic may reduce the risk of colon, esophageal, pancreatic and breast cancers. Peel, chop a clove of garlic and let it rest for 15 mins. Cook it or swallow with water. Other categories of this compound include chives, scallions, leeks, and onions. Foods such as kale, cauliflower, cabbage, and broccoli contain this compound. This can activate enzymes like sulforaphane to pass through the intestines. 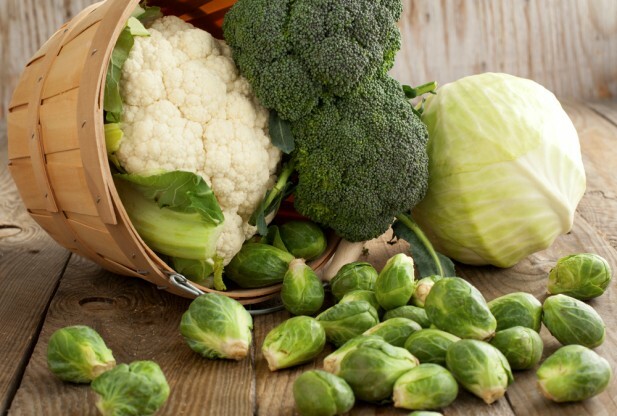 Sulforaphane fights H. pylori and detoxifies environmental pollutants. It can also lessen the risk of prostate, lung, colon, breast, bladder, liver, neck, head, mouth, esophagus, and stomach cancer. Steaming broccoli and infusing garlic with olive oil can not only be a healthy weight loss diet plan but also fight against cancer. This compound is bright red and helps to prevent prostrate cancer. Moreover, it also can reduce or stop breast, lung, and endometrial cancer cell growth in laboratory tests. Tomatoes are a good source of this compound and either cooking/processing can be easily consumed. It can also be added with broccoli and garlic. Further sources include guavas, watermelon, papaya, grapefruit, cooked red bell peppers, cooked asparagus, red cabbage, mangos, and cooked carrots. This compound consists of antioxidant properties. It is most effective in areas such as skin, bladder, lung, esophagus and breast cancers. 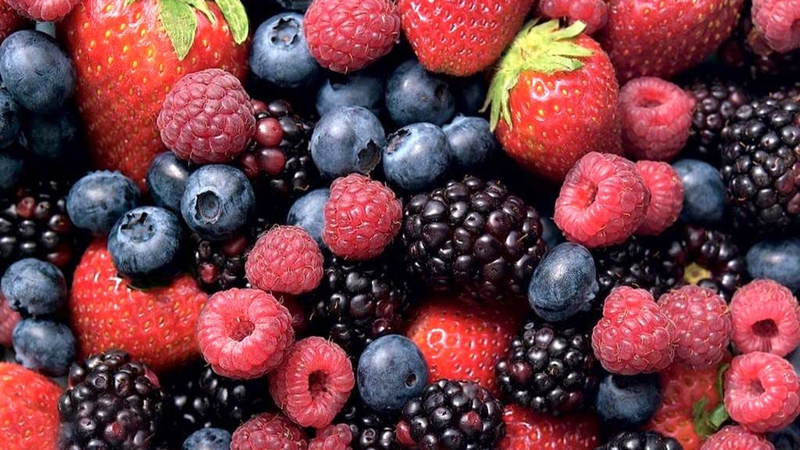 Most fruits that include vitamin c such as strawberries, grapes, blackberries, raspberries, cranberries, pomegranate, guava, pecans, and walnuts are good sources of this compound. However, keep your nuts in track as these may lead you to over weight. This compound is available in foods such as carrots, apricots, broccoli, asparagus, grapefruit, chives, kale, onions, and sweet potatoes. 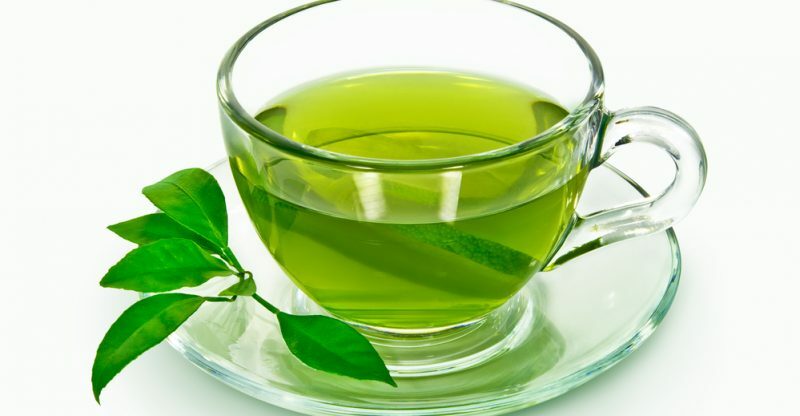 It acts as an antioxidant and slows cancer cell growth by protecting the cell membranes. This compound may protect against cervical, breast, mouth, pharynx and larynx, esophagus, and stomach cancers. 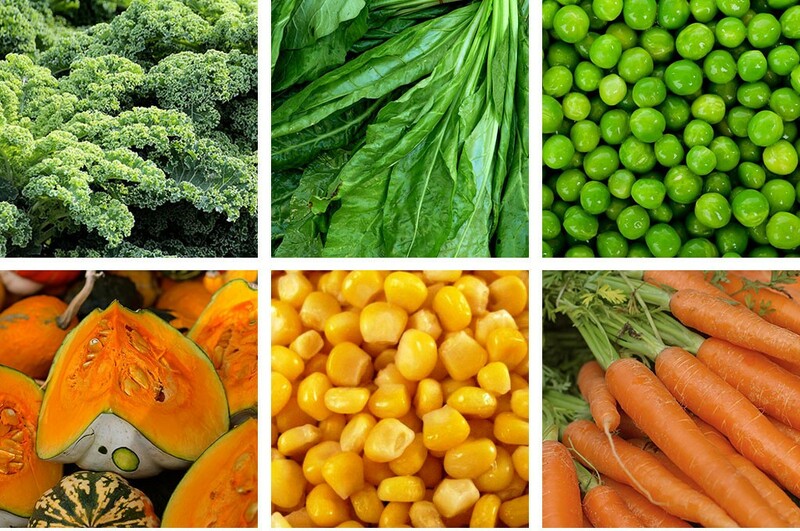 Lutein is also a type of carotene; foods such as kale, squash, sweet corn, swiss chard, arugula, peas, egg yolks, and carrots are good sources. Although Lutein focuses most importantly in vision, it can also protect against esophageal, ovarian, endometrial, lung, and colorectal cancers. 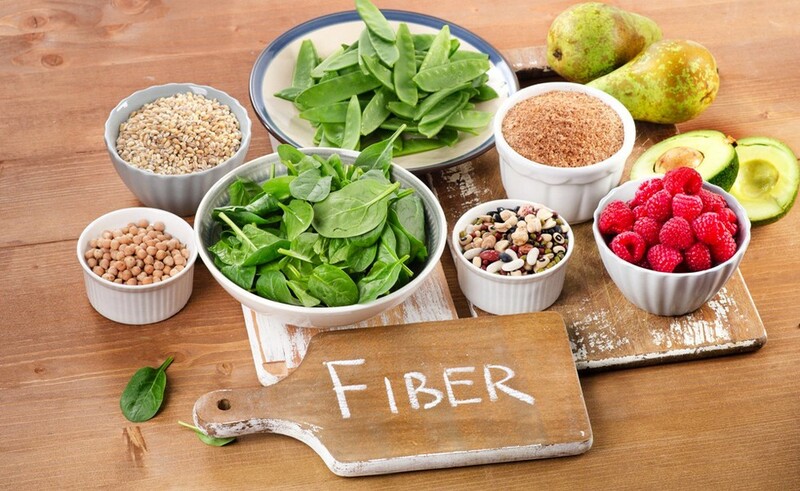 Fiber is the left overs of digested food in your body, it keeps you full and at the same time clears your intestines out. This compound can prevent colorectal cancer. Good sources include whole grain bread, beans and legumes, quinoa, oats, popcorn (not buttered! ), and chia seeds. This component consists of important polyphenol. These have fought, antiviral, antibacterial, and anti-fungal properties against cancer. It can also help in weigh-loss and low blood sugar levels. Good sources of this compound include green tea, coffee, pomegranates, persimmons, cranberries, strawberries, blueberries, grapes, and 70% cocoa chocolate. 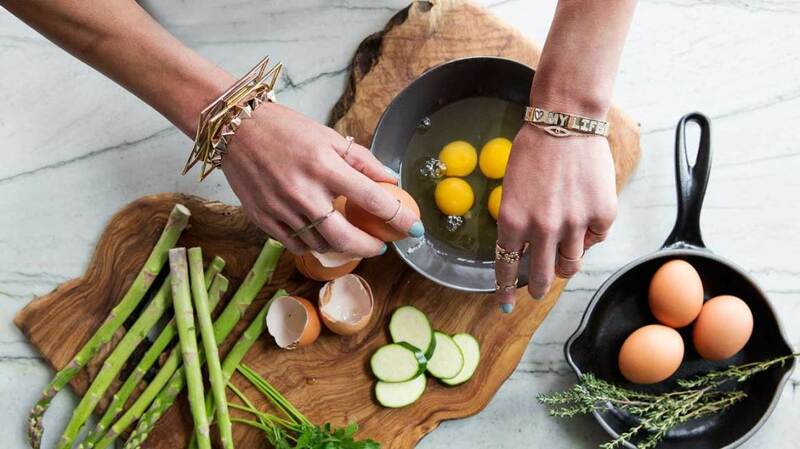 This compound consists of antioxidant ingredient that can reduce cancers. This can prevent esophageal, lung, liver and gastric cancers as it protects from metals like mercury, cadmium, and silver and slows tumor growth. However, this compound is known to be toxic and hence should not be consumed through supplements. 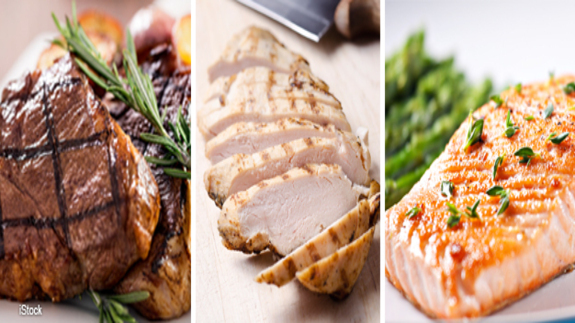 Instead include food sources such as Fish, beef, chicken, and pork. 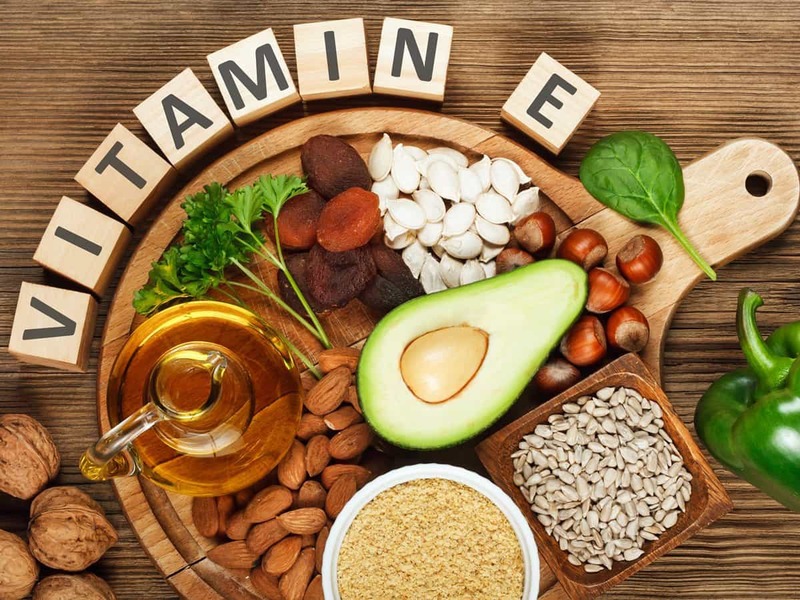 Consuming Vitamin E naturally (not a supplement) has the capability to prevent cancer. Natural foods such as Wheat germ oil, sunflower oil, and safflower oil, avocados, mangos, and berries are good sources.